Summers Heat 50-SHSSW02 Smartstove Wood Stove - 2,400 Sq. 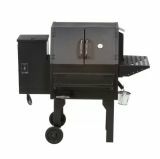 Ft.
England's Stove Works Wood Burning Add-On Furnace - 3,000 Sq. Ft.
Summers Heat 50-SNC13I Wood Fireplace Insert - 1,500 Sq. 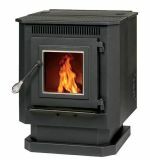 Ft.
England's Stove Works ESW- 50-SNC13 Wood Stove, Ships w/Legs and Pedestal, 1200-1800 sq ft.